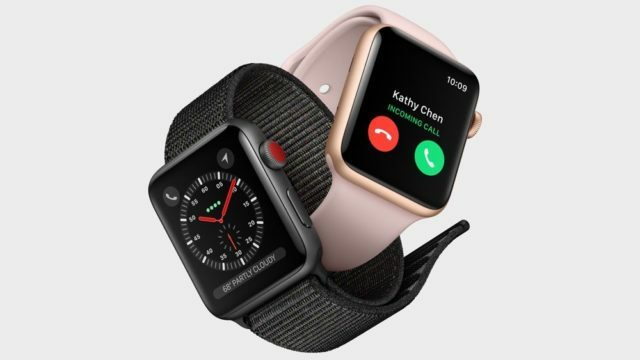 The University of San Francisco (California) and the startup of Health and Cardiograms have partnered to conduct a study detailing how the Apple Watch is able to detect some common problems related to health. In this study, it has been shown how the Apple Watch has the ability to detect sleep apnea and hypertension . The study has been conducted through the Cardiograma application and more than 6,000 participants have participated. The application managed to detect sleep apnea in 1,016 participants and hypertension in 2,230 participants. 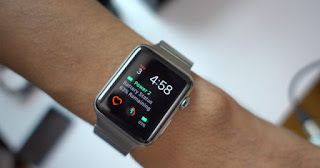 The co-founder of the Cardiogram application, Johnson Hsieh, explained that his study illustrates how the Apple Watch can be used to track data continuously . Alerting, in this way, people who show signs of hypertension and seek treatment. "The idea is that by continuously monitoring you can identify people with hypertension who may not know they have that problem. Then the guides through an appropriate diagnosis, through blood pressure and finally a treatment. " Cardiogram engineers used artificial neural networks similar to those used by Google and other companies to convert speech to text and adapt them to interpreting heart rate and step count. This system is able to offer all kinds of information about the health conditions of its users. 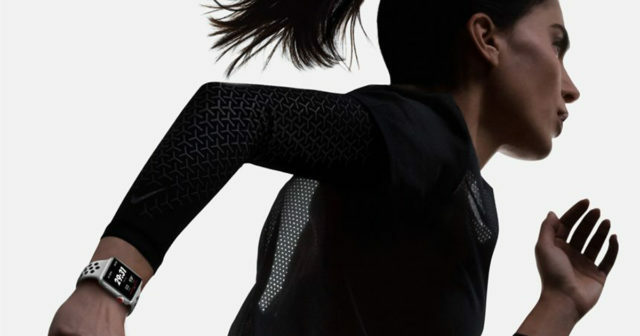 Apple has many ambitious plans related to health in the Apple Watch and has announced a new study this year in collaboration with Stanford University. For its part, watchOS 4 also has new health monitoring functions for users. This type of study shows us how useful it can be to have an Apple Watch and use it to obtain data and information in our day to day. It will be interesting how Apple implements this technology in the future.